RoomsAll rooms feature air conditioning and a bathroom. The accommodation units each feature a double bed. A safe is also available. Features include a fridge, a microwave and tea and coffee making equipment. 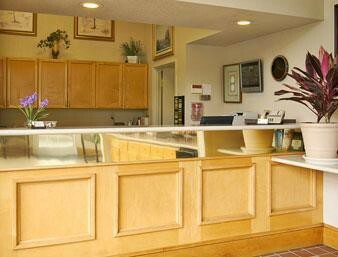 Internet access and wireless internet access are provided as standard. 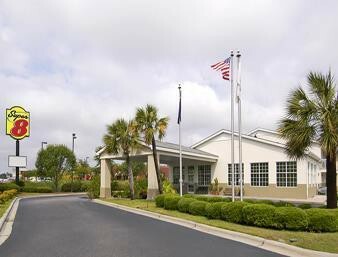 The bathroom features a hairdryer.Sports/EntertainmentAn indoor pool is available to guests. The hot tub offers revitalisation. 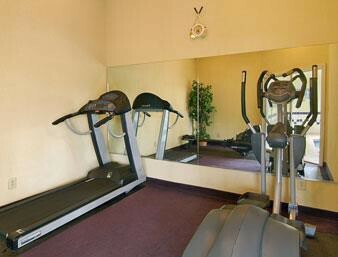 The motel's leisure facilities include a gym. MealsBreakfast is bookable as a board option.